The hotelF1 is located 1.9 miles (3 km) from the heart of the old city, 9.3 miles (15 km) from the beaches and close to Barcarès, Spain, Font Romeu, Andorra, and ski resorts. 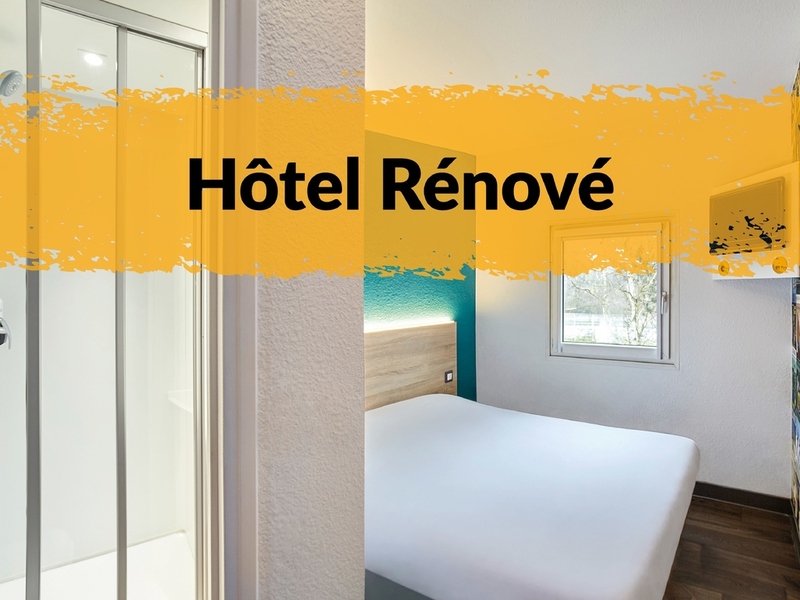 With the sea and mountains close by, our low-cost hotel offers its air-condition ed DUO and TRIO rooms with a "quick wash" corner and breakfast buffet at the lowest price on the market. Reception open 24/7.